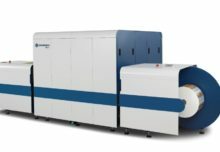 Zünd Plotting Systems (UK) will be exhibiting at the upcoming Packaging Innovations exhibition in Birmingham on March 1-2, 2017, with a Zünd S3 M1600 the main focus of its stand, G29. 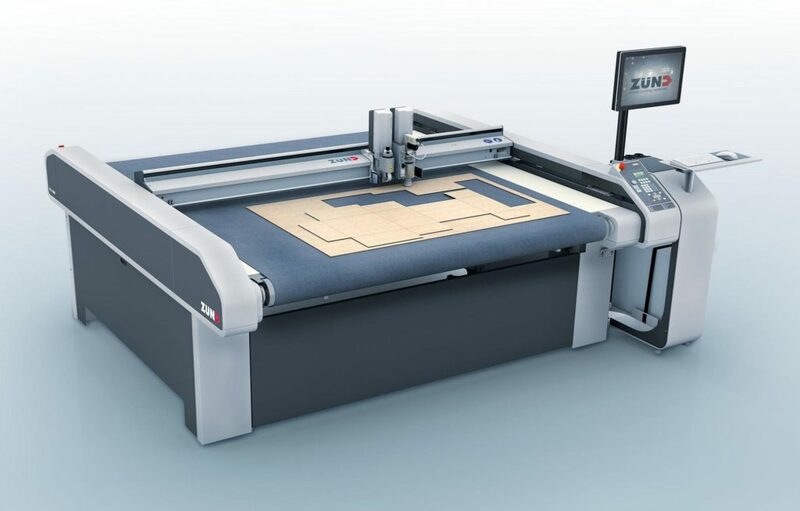 The Zünd S3 M1600 digital cutting system (pictured) will show its versatility and robustness on a variety of carton and corrugated boards, demonstrating why packaging companies around the world have chosen the machine for prototype design and short-run production. The Zünd S3 range includes a variety of sizes, tools, modules and material handling systems; the model on show at Packaging Innovations 2017 is one of the larger options and is popular with packaging specialists. Zünd plotting tables have a modular construction and, thanks to this, users can invest in a configuration that can both meet their immediate needs and allow them to be future-proofed ahead of changes to their business. A team from Zünd UK – based in St Albans – will be on stand G29 throughout the event to demonstrate the Zünd S3 M1600 with carton and corrugated boards and to advise on the entire range of Zünd UK equipment, service and support options. The March 2017 edition of Packaging Innovations will take place at Birmingham’s NEC and will incorporate Contract Pack and Ecopack. It follows a London outing for the show in September 2016, at which exhibitor Curtis Packaging purchased the display model demonstrated on the Zünd stand. “Both Packaging Innovations shows, in Birmingham and London, are a great way to explore the whole of the packaging industry, to meet new and existing customers and listen to their needs,” said Peter Giddings, sales director, Zünd Plotting Systems (UK).